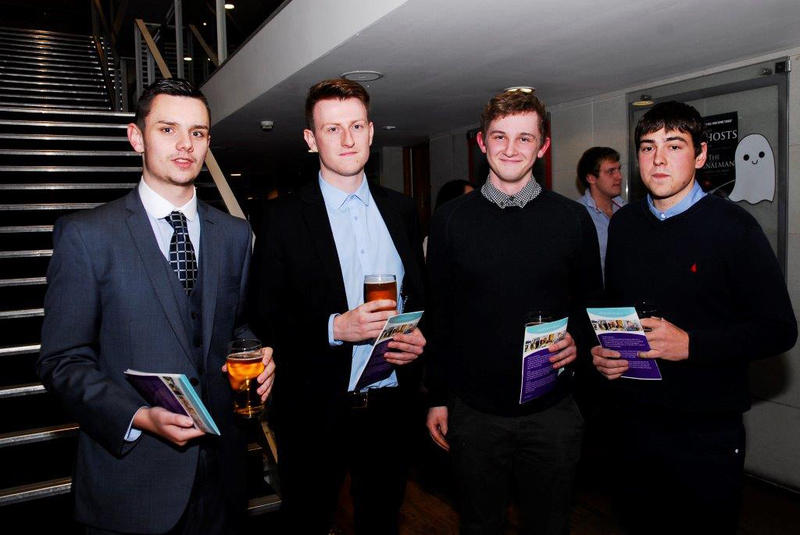 Home Company News Apprentice Pride – Congratulations To Philip Morris Apprentices! 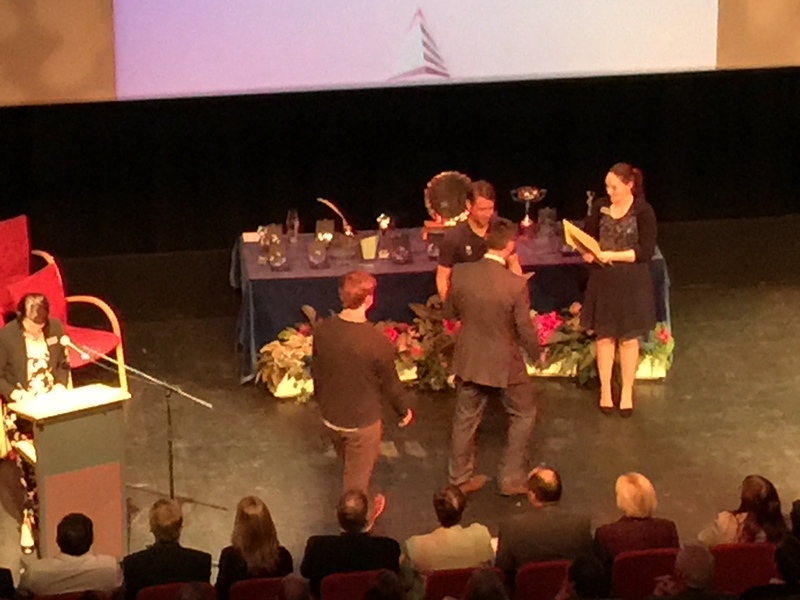 Apprentice Pride – Philip Morris and Son apprentices pass with flying colours! Two members of the Philip Morris and Son team completed their first years as apprentices with the HGTA Apprenticeship programme. Both apprentices passed their Level 3 NVQ Advanced Apprenticeship courses; Alex Hunt in Customer Service and Matthew Jarvis in Warehousing – Congratulations! Training in the workplace is a great way for young adults to get in to work while gaining qualifications along the way, and we are proud to support this notion. Both apprentices are an asset to our company and have thoroughly enjoyed applying their learning to practise. HGTA are governed by local companies. This means that they design their training provision in direct consultation with businesses. With their expert staff and top class facilities, they can provide ‘off site’ training and ‘on site’ support, brought together seamlessly into an effective training solution. This in turn produces employees who are skilled and motivated, able to fit easily to the work environment for which they have been trained. Apprentice, Apprenticeship, hereford, Philip Morris And Son, Team. Bookmark.